I have been surfing on the internet and on some well-known technology sites and what I have been observing is groups of people are not actually aware of what are SSL certificate and how-to of it. So here is my quick guide for the same. 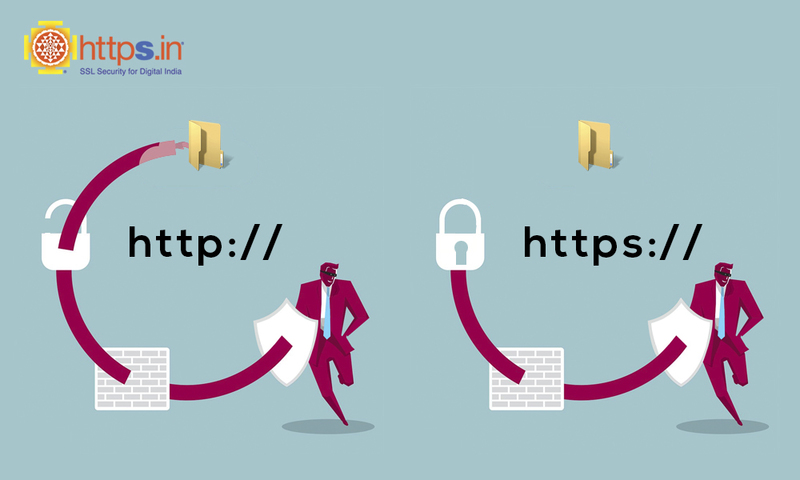 SSL Certificates, also known as Secure Socket Layer Certificate used to secure connection between the browser and the server. In simple terms, when you make an online transaction this SSL provides a safe tunnel or connection. So that your confidential information safeguarded from hacker/intruder attacks. According to one’s usage, there are types of SSL Certificates to choose from. About 80% of websites owners choose wrong SSL Certificate for their online business! Don’t be one of them and know which SSL suits better.